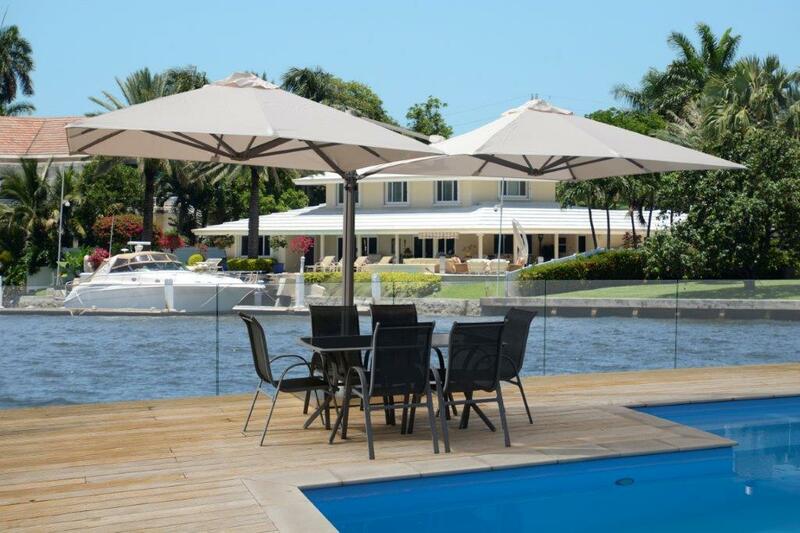 At Brisbane Shade Services we have built our business on more than 30 years of experience and hard work in the local Brisbane area. We believe in providing our customers with personalised service and quality products to give your home the style and comfort you need, at an affordable price. We want to reward you by taking care of your needs every step of the way and making sure we find the right product solution for you. 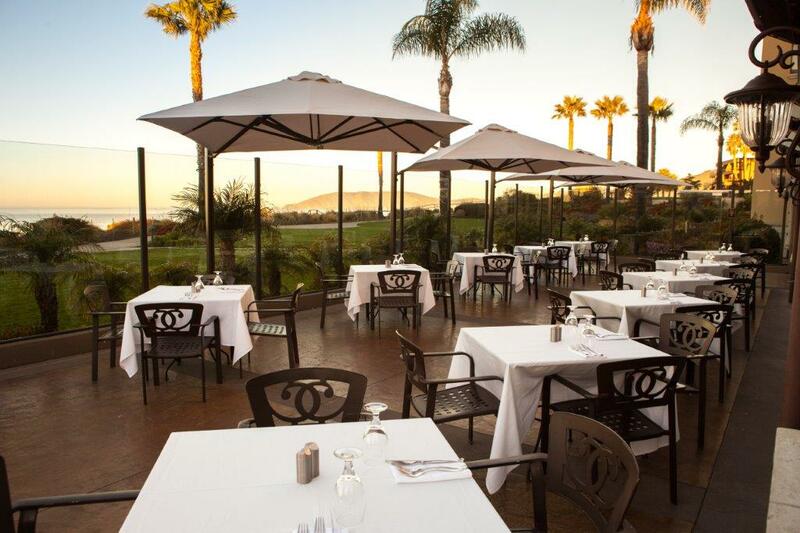 We supply and install quality Shutters, Blinds and Awnings. No job is too big or too small for us. We understand that this is an investment in your home and will do all we can to assist you in making the right choices to suit your specific requirements. Whether it be for internal or external applications, we have something for you. Your product is custom made with precision and finesse, making sure they fit perfectly and look stunning. We know Shutters, Blinds and Awnings like the back of our hands and we’re happy to share our knowledge and experience of these products and their installation with our customers. 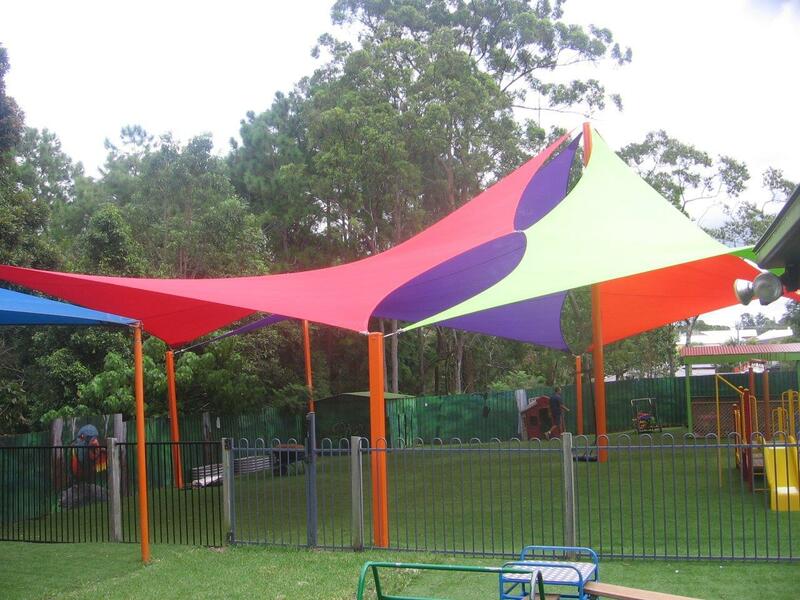 At Brisbane Shade Services, we pride ourselves on knowing which product will be the best solution for the space and the situation. There are several design options to consider when deciding on the product most suitable to your project. 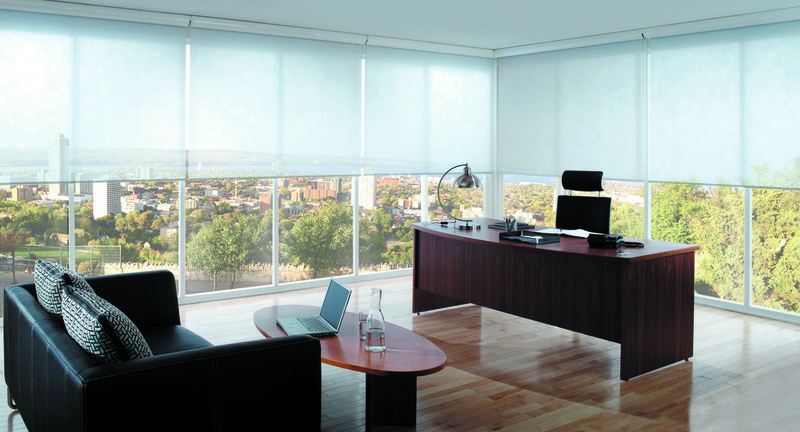 We have an extensive range of modern blinds for windows and doors, each custom-made to measure and to match any design brief required for your home or office. 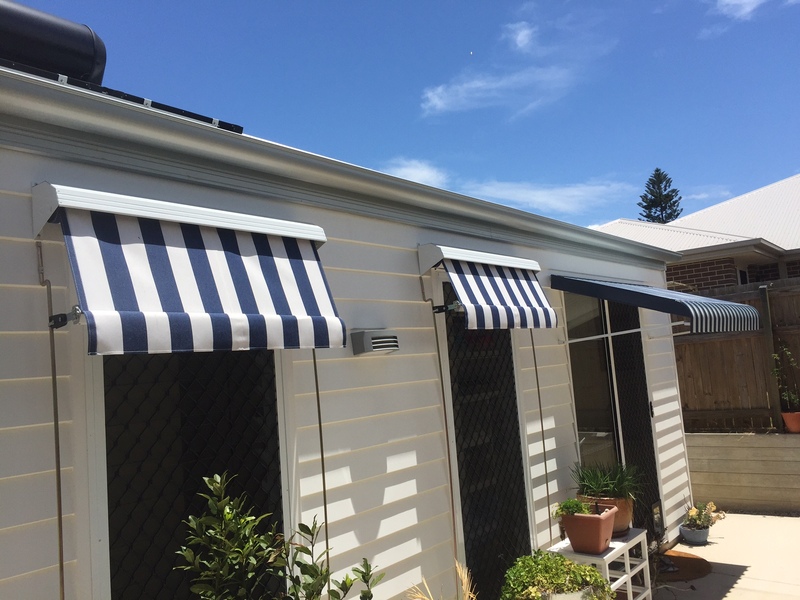 We have been servicing Brisbane residents for many years and know durability, quality and style are important our long term customers. 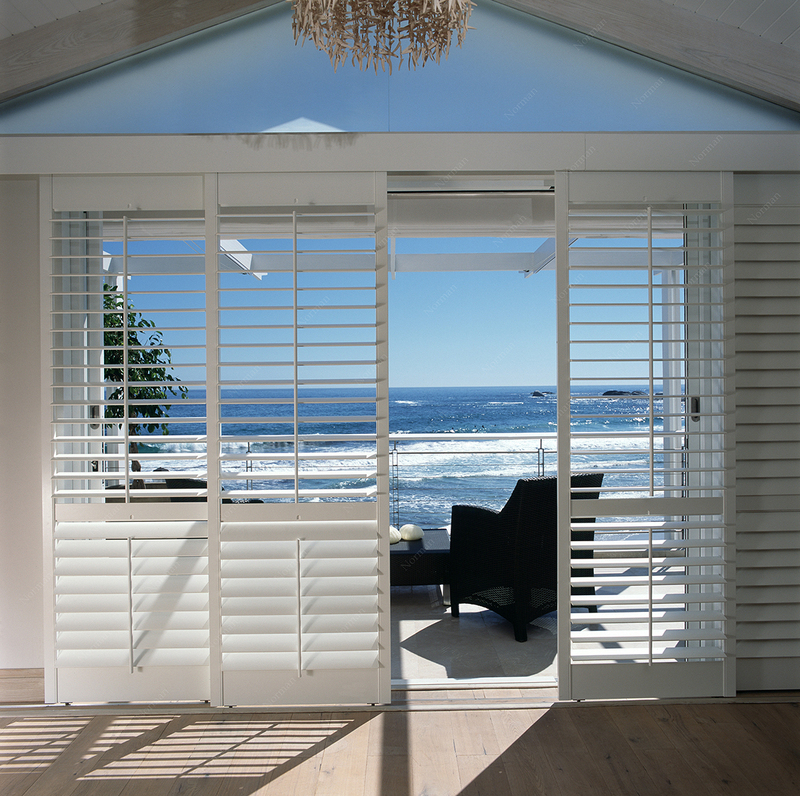 We have an extensive range of elegant and contemporary shutters for windows and doors, each custom-made to measure and to match any design brief required for your home or office. 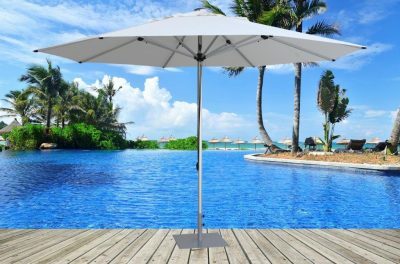 At Brisbane Shade Services, we pride ourselves on knowing which product will be the best solution for the space and the situation. We are proudly partnered with Shadowspec. 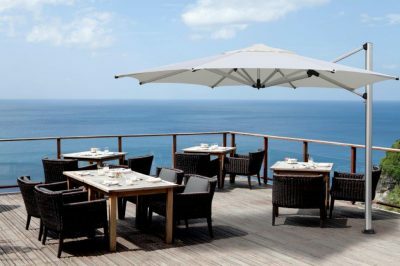 Outdoor umbrellas are fantastic for homes and businesses, providing a shady retreat for visitors and a great place to sit and enjoy the weather on a day when the sun is beating down. If you are looking for high quality options that suit your space, look no further than SHADOWSPEC, proudly partnered with Brisbane Shade Services.